In lieu of flowers memorials donations may be made to the Senior Center and left at the funeral home. 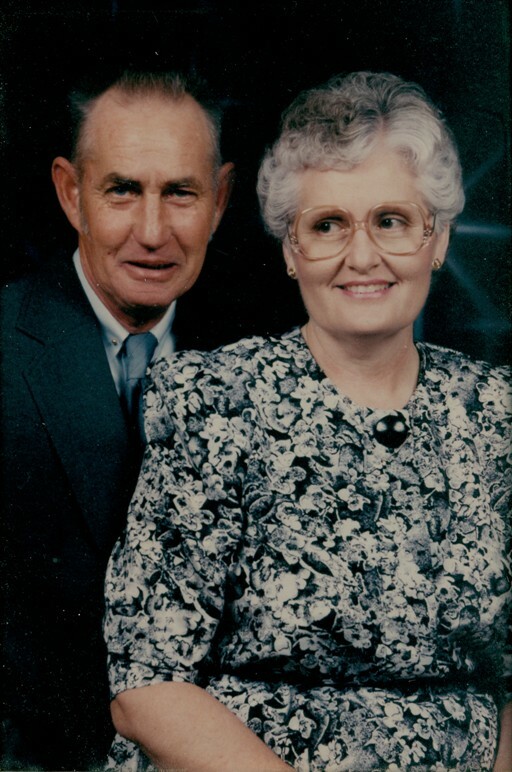 LeRoy Eugene Christy, age 75, of El Dorado Springs, passed away at Cedar County Hospital on Friday morning, November 14, 2014. LeRoy was born on July 17, 1939, in Chanute, Kansas, to Harry Emerson and Eunice Ellen Christy. As a young child, LeRoy and his family moved to Wichita, Kansas, where he attended West School. When he was a junior his dad was injured in a construction accident and was not expected to ever walk again. LeRoy quit school and went to work to help his mom make a living. In 1958, he and his parents moved to El Dorado Springs and bought a farm in the Cedar Springs area. He went to work at the International Shoe Company in the cutting department and worked there for over eighteen years. In April of 1959, LeRoy met Carolyn Sue Spencer and after Sue graduated high school they were married in Erie, Kansas on July 1, 1960. They celebrated their fiftieth wedding anniversary in 2010. In 1976 LeRoy decided he wanted to go out on his own and do custom haying and hay hauling; also, that fall he went to work for the El Dorado R-II School District as a bus driver. He continued working there until December 1985. He loved “his” bus kids and made lasting relationships with several of “his” kids. He then went to work for Ron Sewell on his farm, taking care of the everyday things and baling and combining in the summer. LeRoy enjoyed being outside and working on the farm. He was a fifty year member of the Royal Neighbors of America. In June 1968, LeRoy and Sue became the proud parents of Christina “Tina” Leigh. He loved being Tina’s dad, and she was his sidekick when she grew up a little, going with him to the hay fields or whatever else he was doing. Preceding LeRoy in death were his parents, Harry and Eunice; his brother, Lyle; his father-in-law, Jimmie Spencer; and his nephew, Chris. Survivors include his wife, Sue; one daughter, Tina Gilbert and husband, Roger, of Nevada, MO; one grandson, Justin Christy and wife, Jennifer, of Republic, MO; twin granddaughters, Amanda and Hailey Gilbert of Nevada, MO; one niece, Kathy, of Arizona; and one aunt, Dorothy Hunt of Belle Plaines, KS.